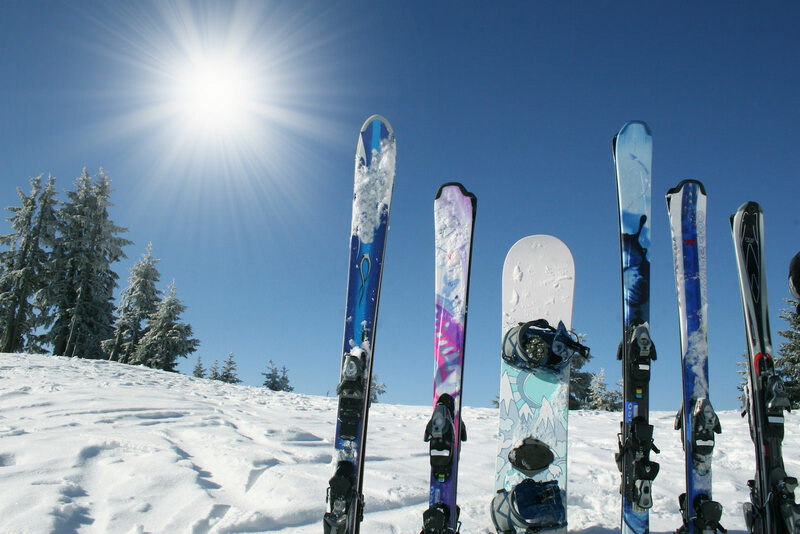 Register for Snow School programs, get your season pass, save time at guest services and know you’re always getting the best deal! Registration for the 2018-2019 season is open now! 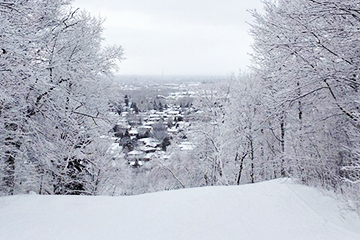 The Laurentian Ski Hill Online Shop offers Season Passes, Snow School Program Registration, Multi-Pass Cards, Gift Cards, Merchandise, Special Events, and more. Please note that the prices in our online shop include all taxes and fees.